Zylo merch is all the rage this season! 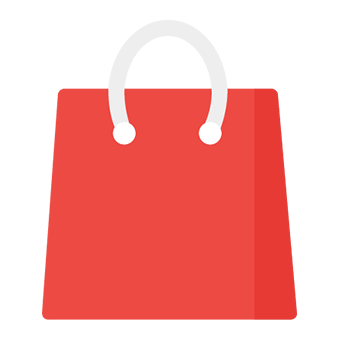 All items are either mailed or delivered straight to your child's club. 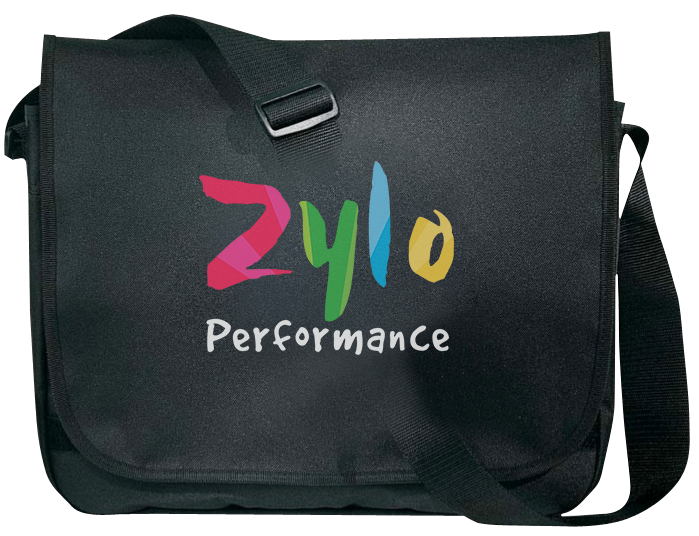 Black T-shirt with transfer print Zylo Performance logo. Features back neck tape for comfort, fine knit construction for superb shape retention and a set-in sleeve. Black Hoodie with transfer print Zylo Performance logo. Features a simple kangaroo pocket, rib cuff and hem and a brushed reverse. 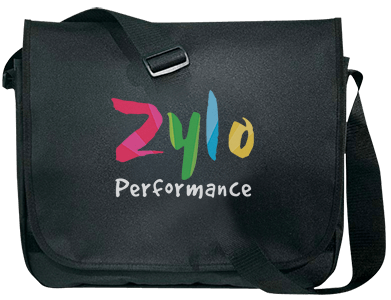 Black satchel bag with transfer print Zylo Performance logo. Features an adjustable shoulder strap, flap with velcro closure, big main compartments, small zipper pocket and several pockets for accessories.